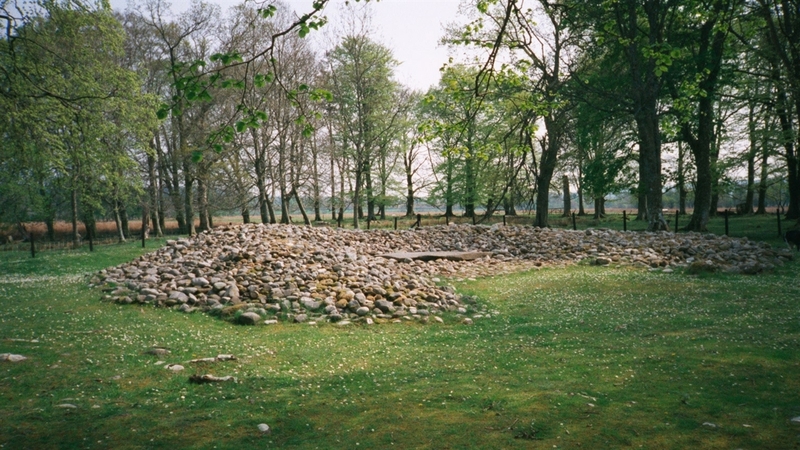 Ri Cruin is situated in Kilmartin Valley just a mile south of the village of Kilmartin. The Factor's House sleeps 8 plus two children. THE STABLE is in the front wing of the main house and sleeps six. On the ground floor are an Entrance Hall, Lounge with focal point fire, Dining Kitchen, double Bedroom and Shower Room. Upstairs are two further Bedrooms (one double, one twin), a Bathroom with bath, shower cabinet and whb and a separate toilet. Original beams and coombed ceilings have been retained in the Bullock Shed and Stable, which also have garden and ample parking for two cars. Both houses have full double-glazing, total control electric central heating and wide screen colour T.V with free to view satellite channels, video and CD player. The Kitchens are modern and contain washer/dryer, dishwasher, fridge/freezer, cooker and microwave. The Factor's House has gas central heating, magnificent entrance hall, two TVs with free to view satellite channels, video and CD player. The kitchen is modern and contains washer/dryer, dishwasher, fridge/freezer, cooker and microwave.